Rosemary in the media, press articles, reviews and more. 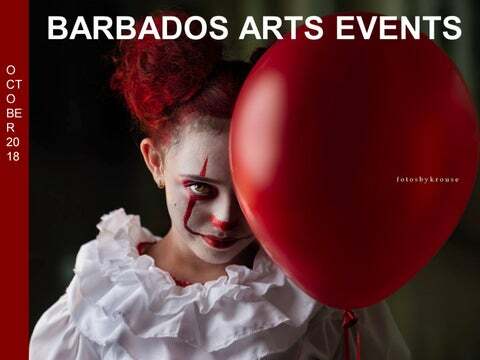 BIDC – Barbados Bu’n-Bu’n’s the best! 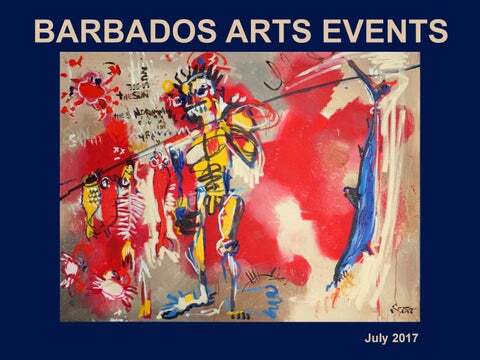 Arts magazine featuring the visual arts, galleries, exhibitions, opening receptions, art talks, features, workshops and more. 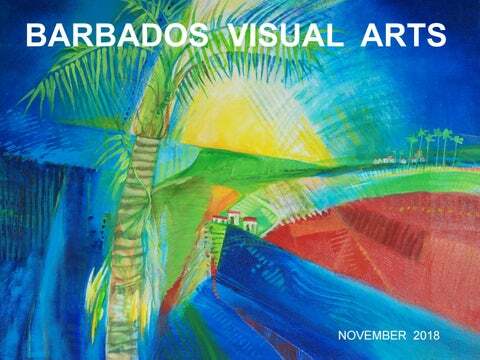 Free online Visual Arts Magazine covering the arts in Barbados. 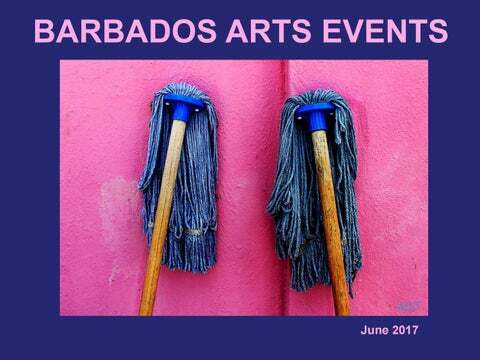 Featuring artists, exhibitions, notices of gallery receptions, workshops, art talks, events and more. 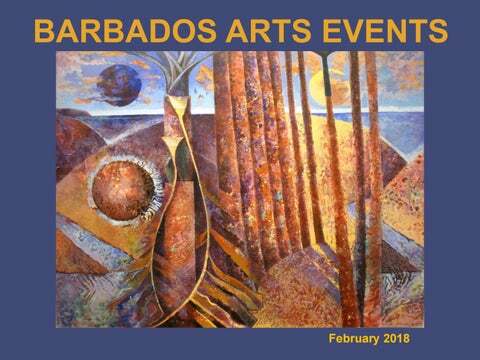 February 2019 Visual Arts Barbados, a free online monthly Visual Arts Barbados Magazine. 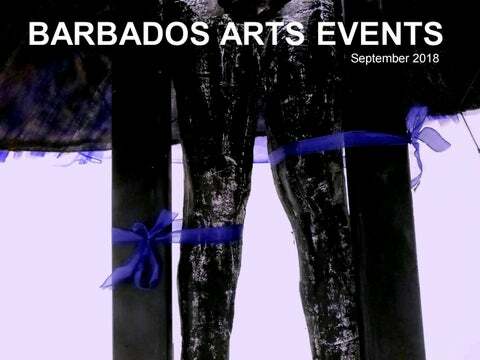 Featuring gallery receptions, exhibitions, talks, workshops, artists, photographers, ceramicists and more. 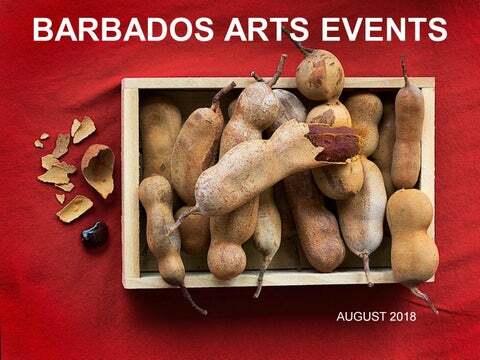 January 2019 Visual Arts Barbados, a free online monthly Visual Arts Barbados Magazine. 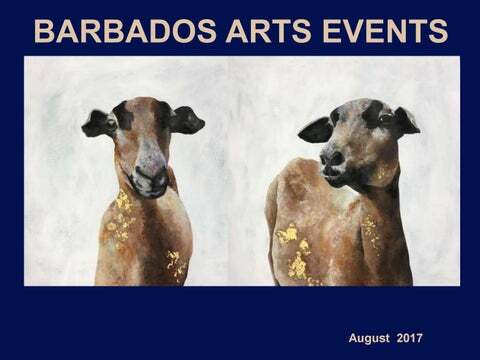 Featuring gallery receptions, exhibitions, talks, workshops, artists, photographers, ceramicists and more. 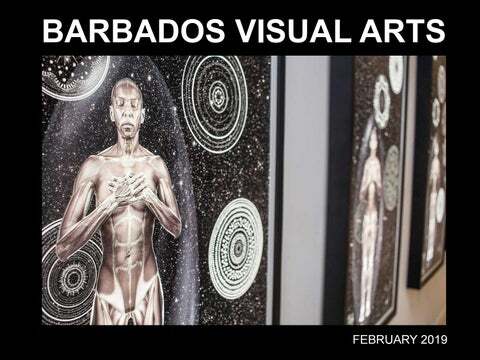 Visual Arts Magazine Barbados. 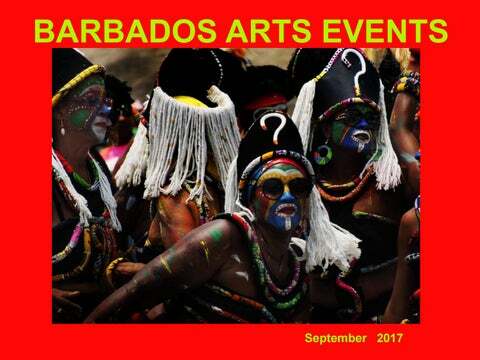 Free online magazine covering exhibitions, artists, photographers, sculptors, talks, articles and more. 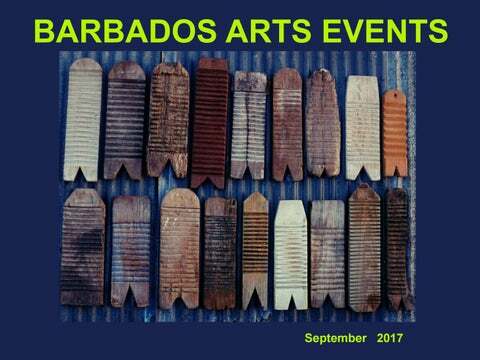 Barbados Visual Arts magazine featuring exhibitions, art, photography, articles, talks, workshops and more. 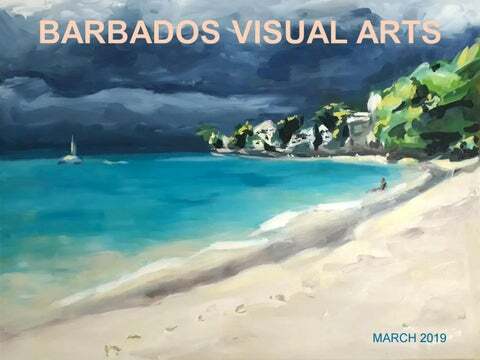 Barbados Visual Arts. 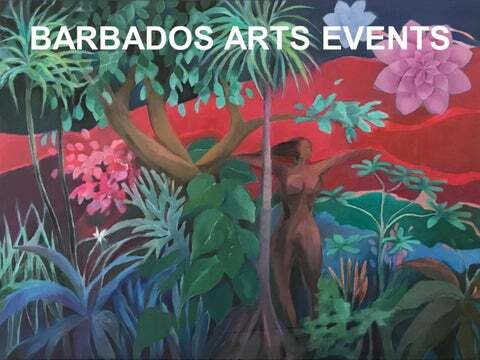 Featuring exhibitions, artists, photographers, articles and workshops. 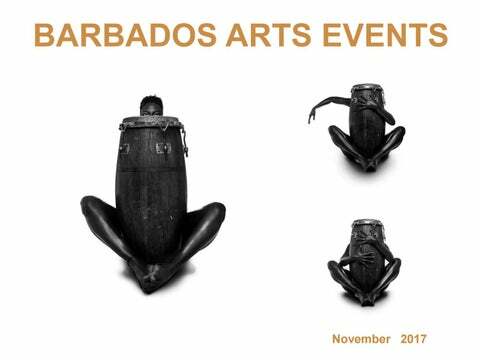 Free monthly online issue of Barbados Visual Arts. 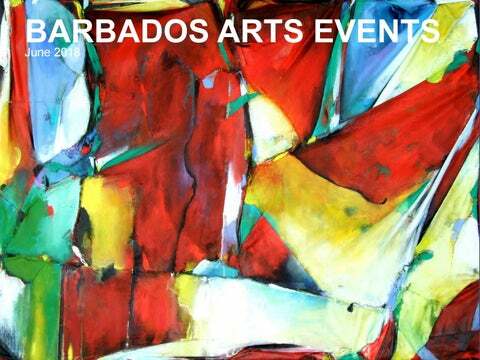 Featuring exhibitions, events, workshops, artists and more. 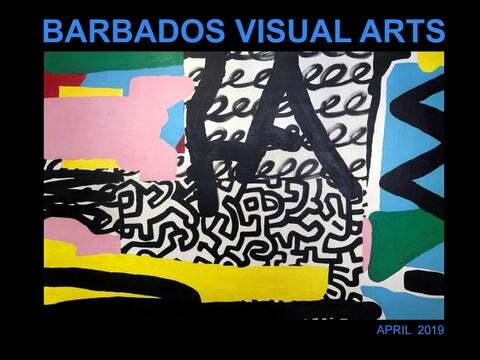 Free online Visual Arts Magazine Barbados. 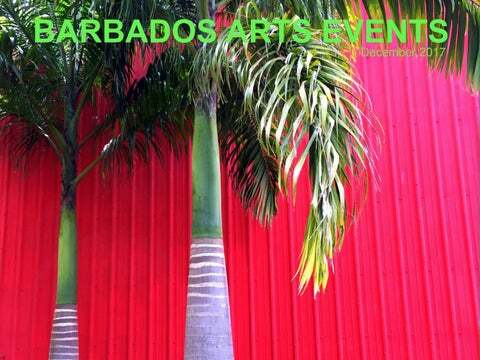 With features, artists, gallery openings, exhibitions, articles and more. 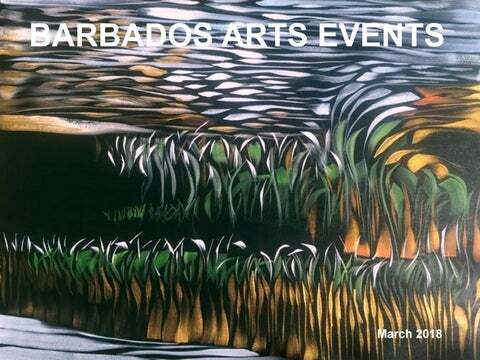 Free online monthly Visual Arts magazine with features, events, workshops and more. 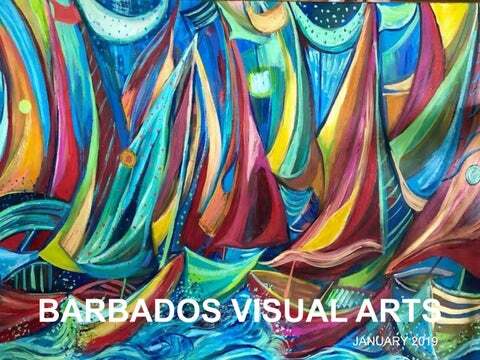 Monthly Visual Arts Barbados magazine. 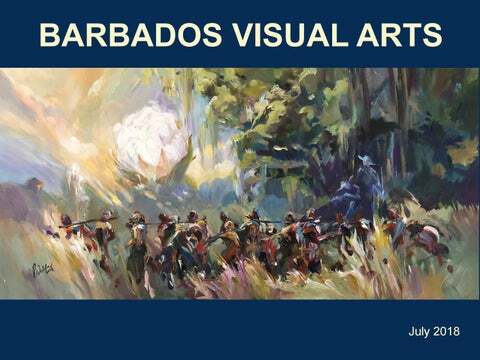 Free online monthly Visual Arts magazine. 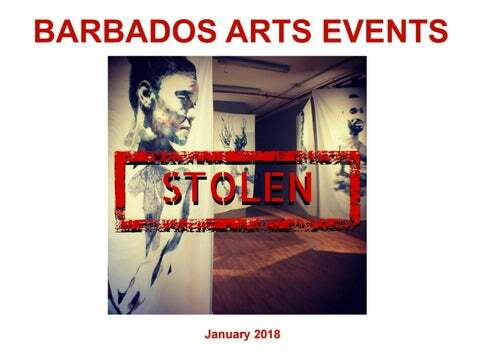 Barbados. 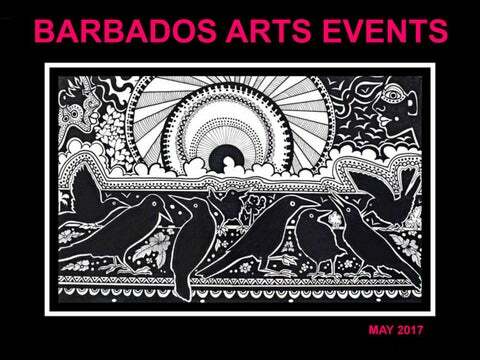 The Visual Arts Barbados Free online magazine. 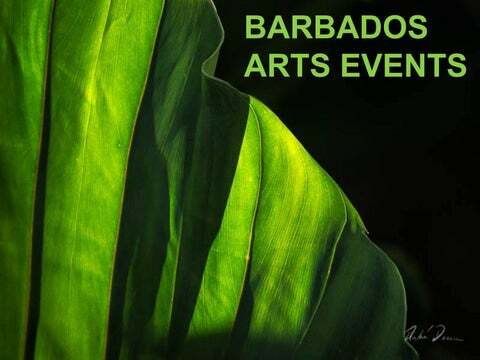 Barbados Visual Arts Free monthly online Magazine. 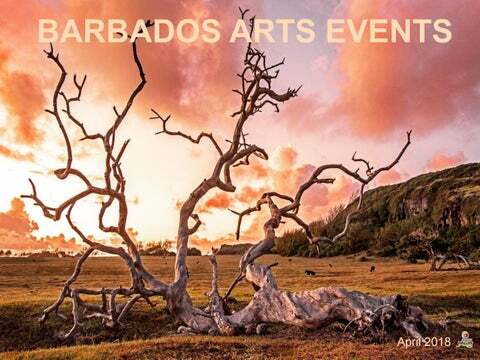 Free monthly Barbados Visual Arts Magazine.